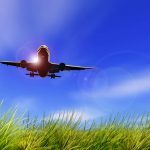 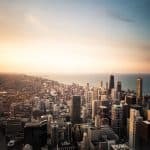 With our state-of-the-art travel deal scanner, we are able to provide you with information on all current travel deals offered from multiple providers. 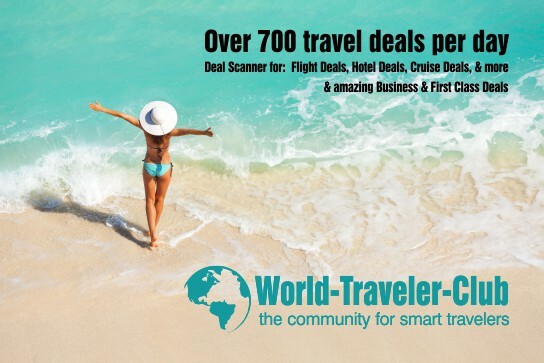 Our Travel Deal Scanner crawls all major travel deal resources for you and presents them here! 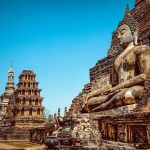 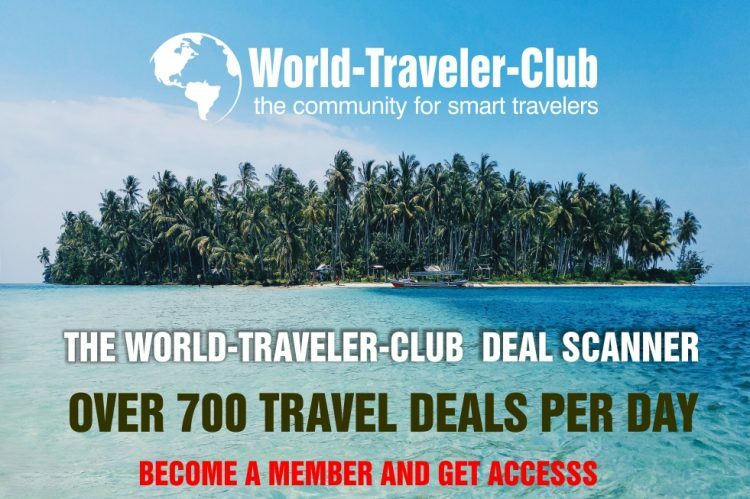 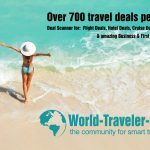 Over 700 travel deals per day!